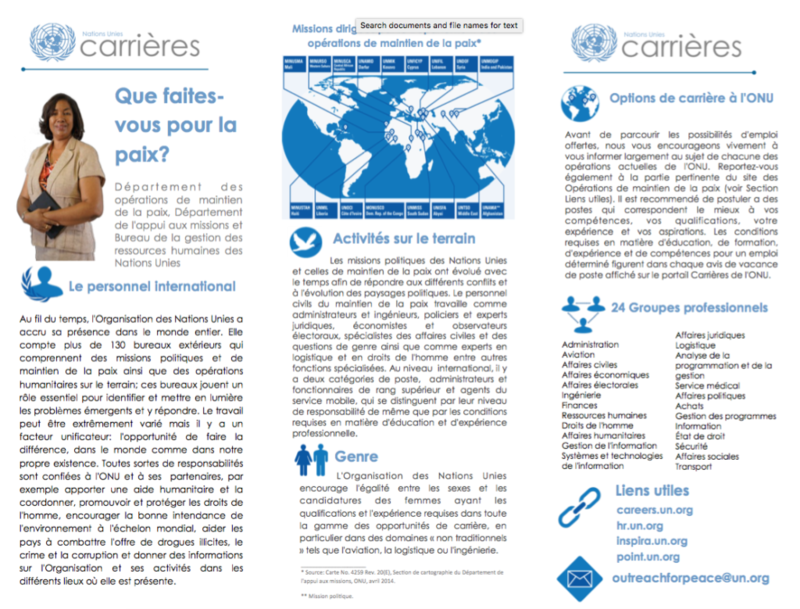 Send 'UN Peacekeeping' vacancy to your friends! Non-use of force except in self-defense and defence of the mandate. Today’s multidimensional peacekeeping operations are called upon not only to maintain peace and security, but also to facilitate the political process, protect civilians, assist in the disarmament, demobilization and reintegration of former combatants; support the organization of elections, protect and promote human rights and assist in restoring the rule of law. Success is never guaranteed because UN Peacekeeping almost by definition goes to the most physically and politically difficult environments. However, we have built up a demonstrable record of success over our 60 years of existence, including winning the Nobel Peace Prize. Striving towards gender parity amongst UN staff is a priority for the UN Secretary-General. At the UN Headquarters in 2012, 48 per cent of staff were women and 52 percent men, with the most disparity showing at the mid and senior levels. 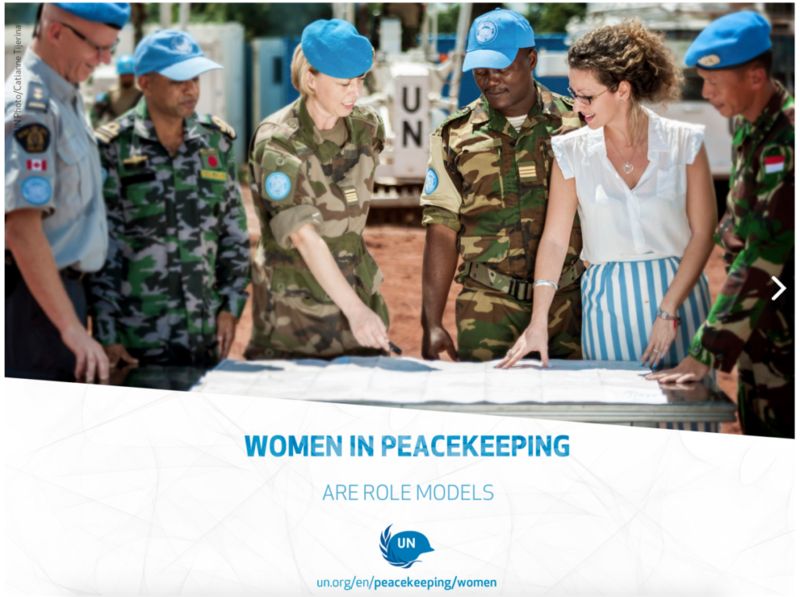 In peacekeeping operations and special political missions, the figures are more challenging, with women making up only 29 percent of international and 17 percent of national staff. 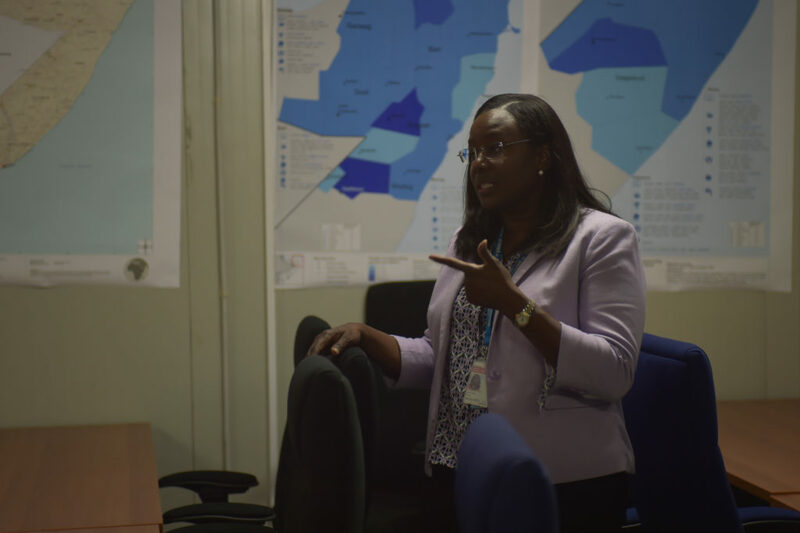 The United Nations Department of Field Support (UN DFS) provides staffing support services to about 30 UN peace operations, including missions led by the Department of Peacekeeping Operations and the Department of Political Affairs. These missions include 8,500 civilian personnel posts. Most of these civilian staff are recruited from rosters of pre-cleared candidates managed by the DFS Recruitment Section in DFS’s Field Personnel Division. The DFS recruitment section manages “Generic Job Openings” to build and maintain rosters of candidates who are pre-cleared for rapid deployment. 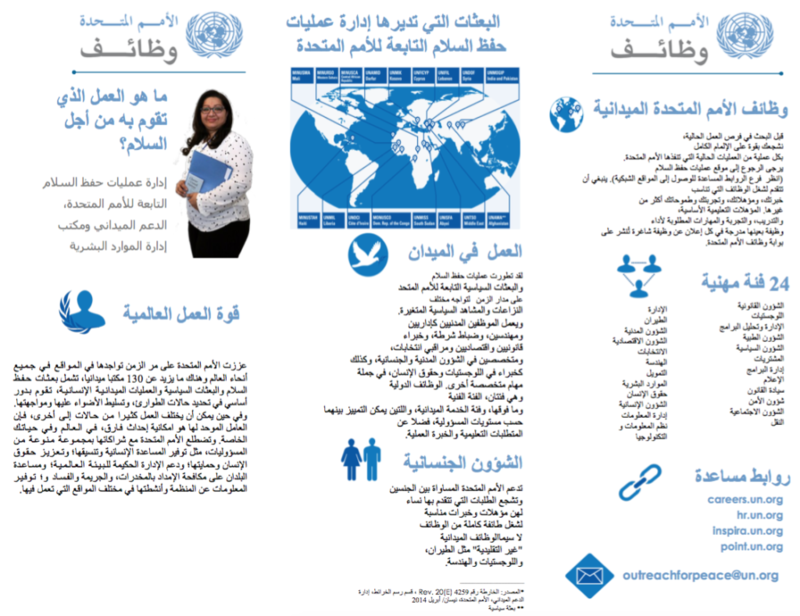 Roster candidates can apply to “recruit from roster” job openings that are advertised on https://careers.un.org. Every year, DFS puts out an annual schedule of roster vacancies. This year about 40 roster vacancies are being launched between Jan-March 2017. UN peace operations are multidimensional and the peacekeeping missions are mandated with civilian and uniformed personnel capacities. Thus, in addition to the 8,500 civilians serving in peace operations, there are 100,000 uniformed personnel seconded by UN member states (approximately 85,000 military, 13,000 police, and 2000 military observers). Formerly seconded military and police personnel are important outreach groups for talent sourcing. 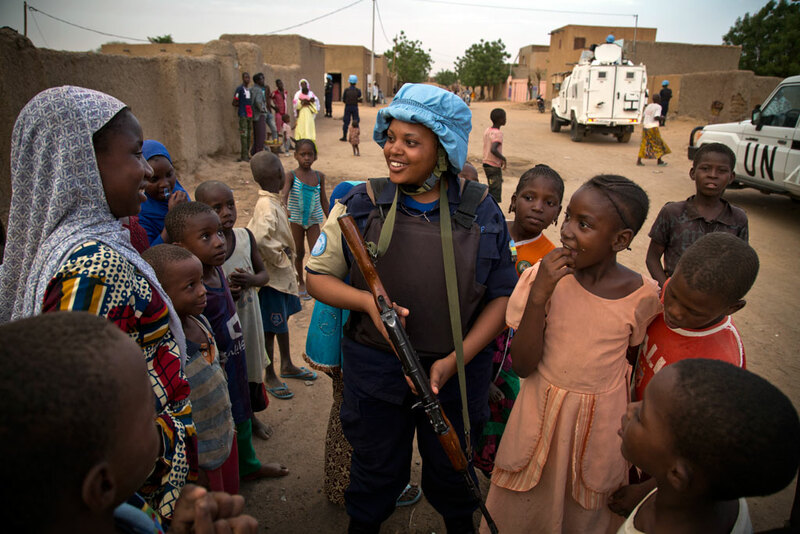 UN Peace Operations also include about 1,500 UN Volunteers sourced by UNV Programme Managers but paid for through the UN Peace Operations budgets. 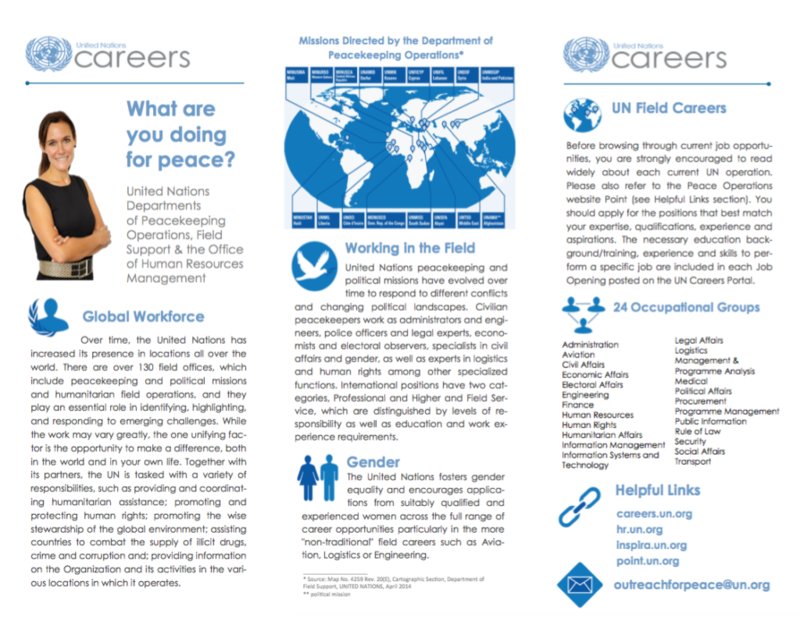 Former UNVs (UN Volunteers) are another important talent pool for UN peace operations rosters. The budget for UN peace operations is about 8 billion USD annually.